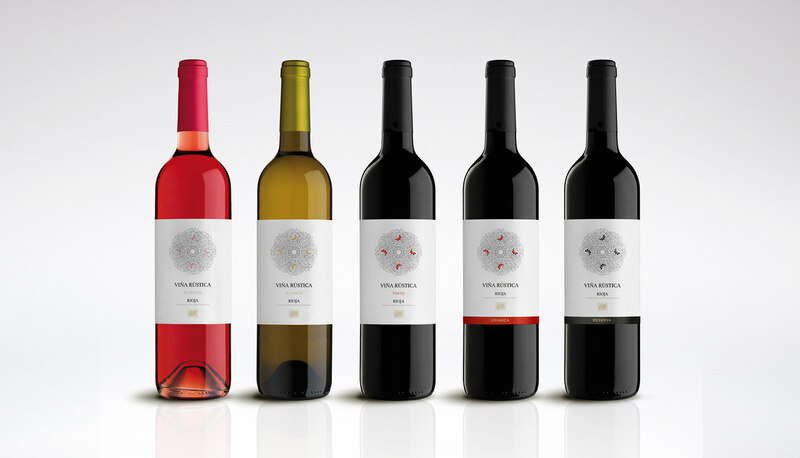 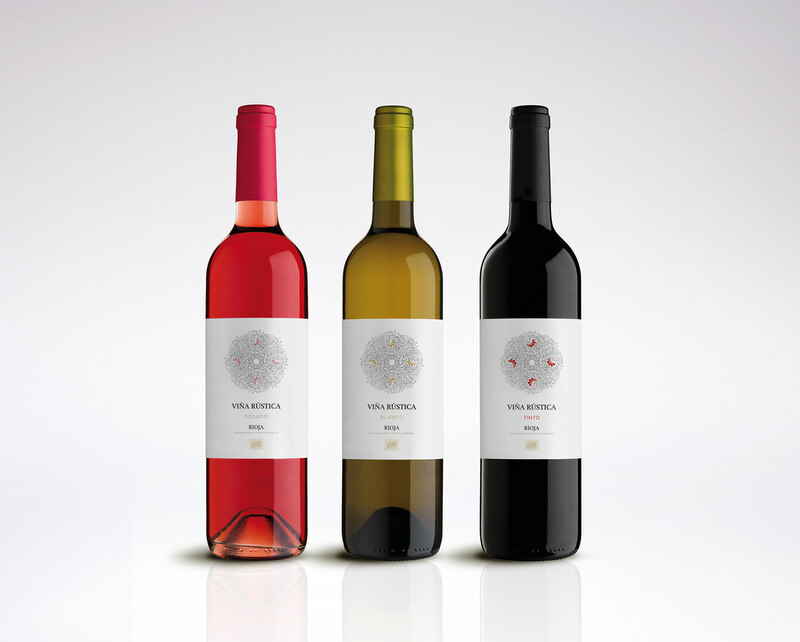 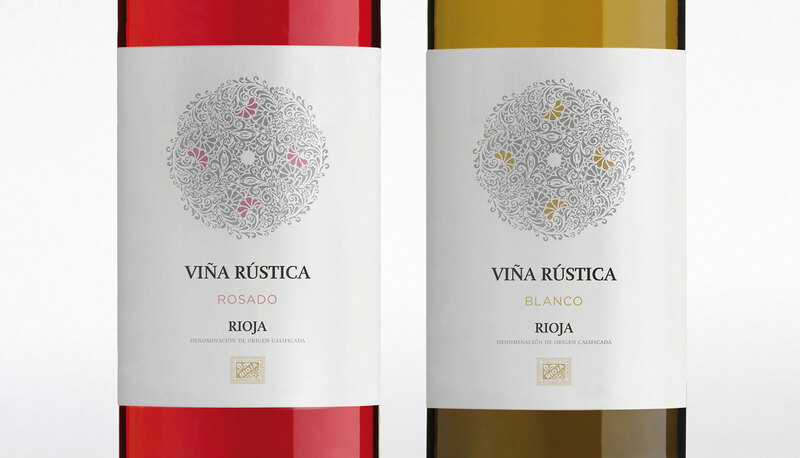 Very happy to have had the opportunity to work on this project that involved designing wine labels for two Spanish brands: Viña Rústica D.O. 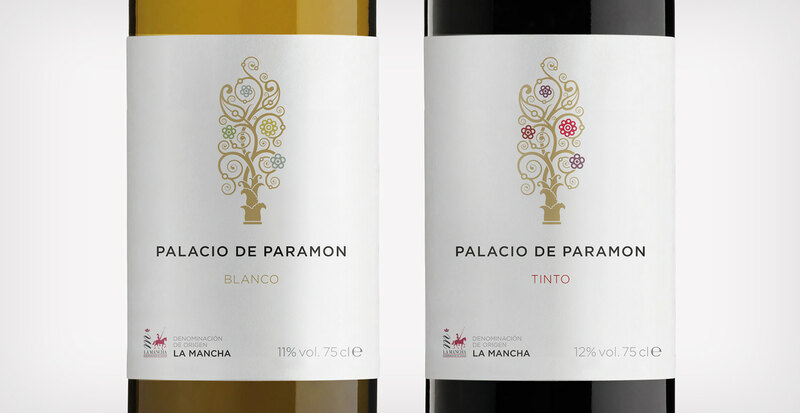 La Rioja and Palacio de Paramon D.O. 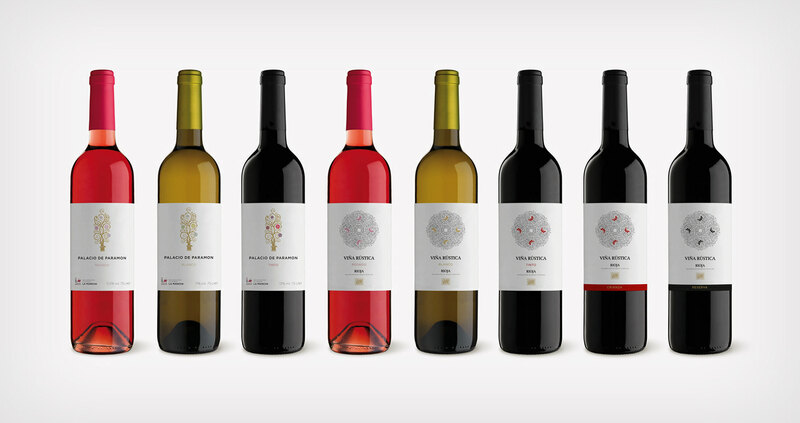 La Mancha. 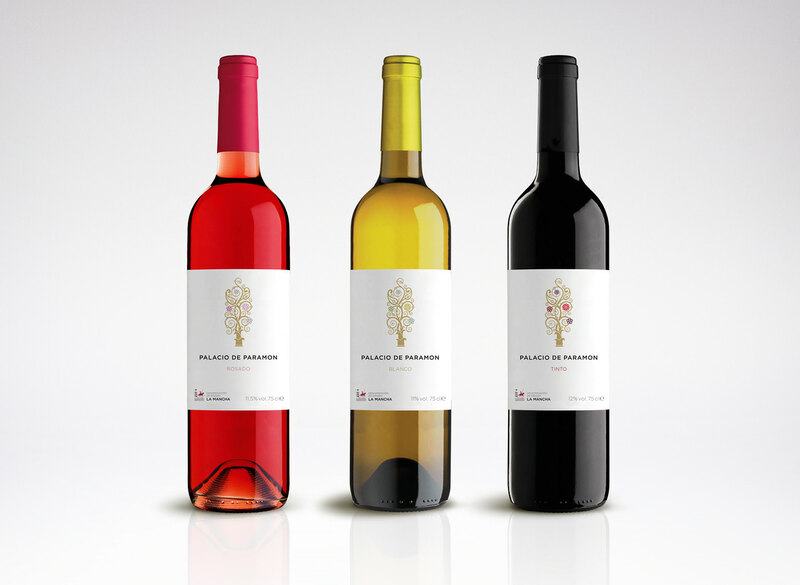 Both brands produce 3 varieties of wine: red, white and rosé. 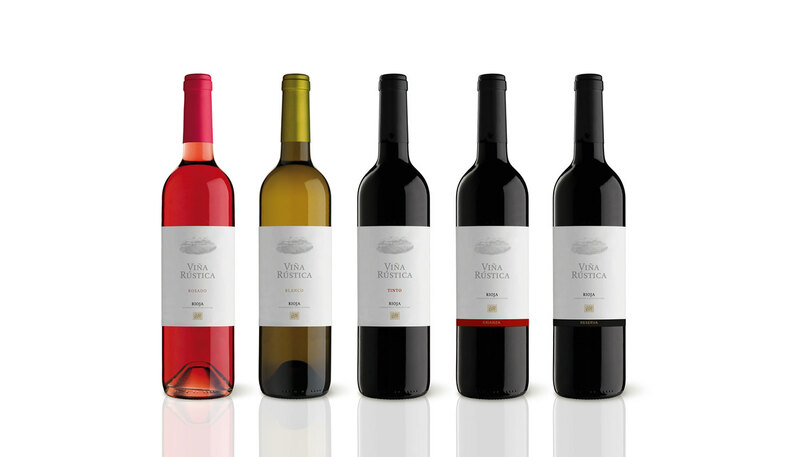 Viña Rústica also produces Crianza and Reserva.